Research shows that successful education systems value teachers. 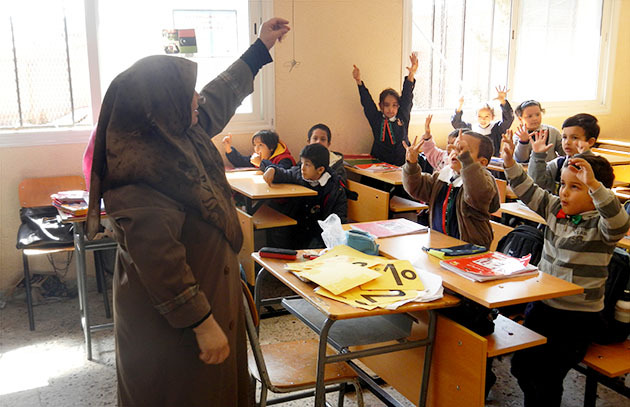 They consistently attract high quality candidates, use training to develop teachers’ skills, focus on building teacher capacity, and establish career structures that reward good teaching. Zooming in on the organization and management of teacher careers provides useful insights on how to make a teaching career more appealing. Many governments are looking for ways to diversify teacher career structures and to widen career advancement opportunities in order to attract and retain well-performing teachers in the profession. Appropriate policies and management of teachers’ careers are indeed critical in achieving quality teaching and learning and in addressing teacher scarcity. 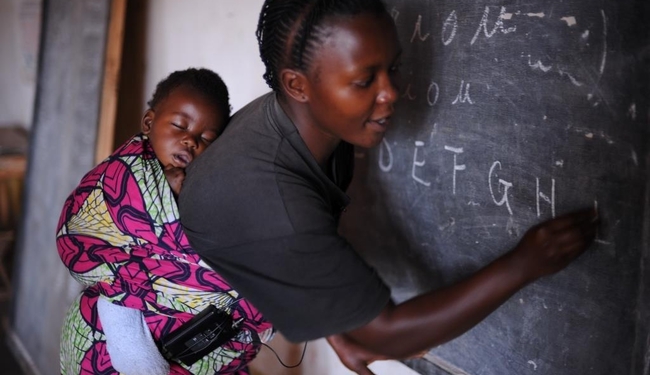 This research project therefore aims to provide policy makers and governments with a variety of policy options with regards to the organization and management of teacher careers. 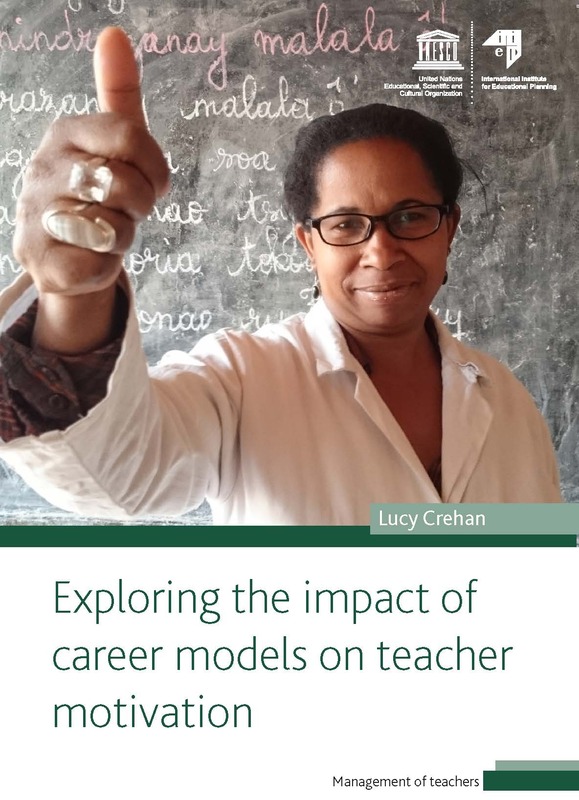 It seeks to examine different types of teacher career models, management implications and perceived effects on teacher motivation, attraction and retention. If a qualified and motivated teaching force is key to achieving the Education 2030 goals, teacher career structures may represent a powerful leverage to improve teachers’ motivation. Drawing on the experience of a wide range of countries, this book explores the links between career structures and teacher motivation, identifying different models of teacher career organization and related implementation challenges. It offers valuable guidance to educational planners and human resource managers seeking ways to make the teaching career more attractive to potential candidates and to motivate those already on the job. 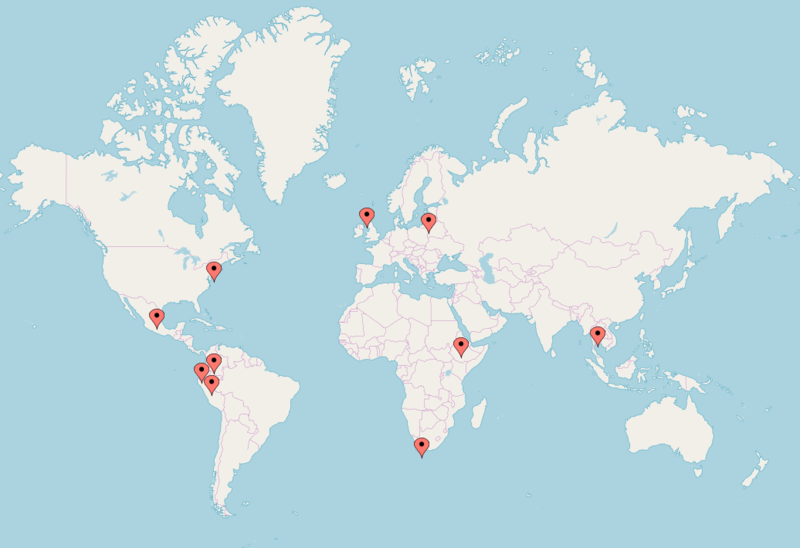 Teacher career reforms were investigated in varied contexts including Colombia, Ethiopia, Ecuador, Lithuania, Mexico, New York City, Peru, Scotland, the Western Cape in South Africa and Thailand. Why reform teacher careers and what are emerging models? 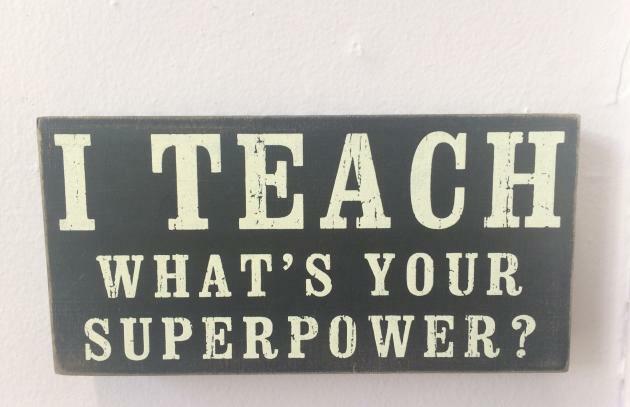 What is the link between teacher careers and motivation? What lessons for teacher career design and implementation? Widening career opportunities: What lessons for teacher evaluation?